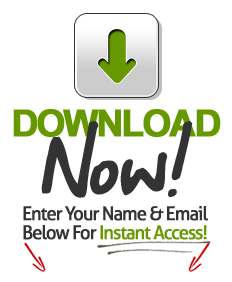 Home » News » 5 Things Parents Need To Know About Blended Learning! A new report traces the evolution of “blended learning,” and argues that its value to the nation’s schools will hinge on the extent to which it can help educators tailor instruction to individual student needs. For blended learning to be effective, according to the report, efforts to “personalize” instruction need to play a critical role. The paper, released July 8, argues in favor of creating classroom and school environments that seek to meet different students’ individual needs. It offers case studies of schools and districts that the authors say have employed blended-learning models. The use of blended learning—the combination of teacher-led and technology-based instruction—has steadily expanded in K-12 education over the years, as the availability of digital resources, tools, and adaptive platforms has increased. Those strategies have been focused on helping teachers “meet each student’s unique learning needs,” the authors say. When iNACOL published its first report on blended learning in 2008, the concept was new, and the initial goal of the educational strategy was simply to provide students with access to online resources, said Allison Powell, co-author and Vice President of New Learning Models for iNACOL. Now, more schools are seeing the benefits; blended learning has “changed the whole way we think about education,” Powell said, as it gives students and teachers access to new content and experiences. But it’s not as simple as arming students with computers. 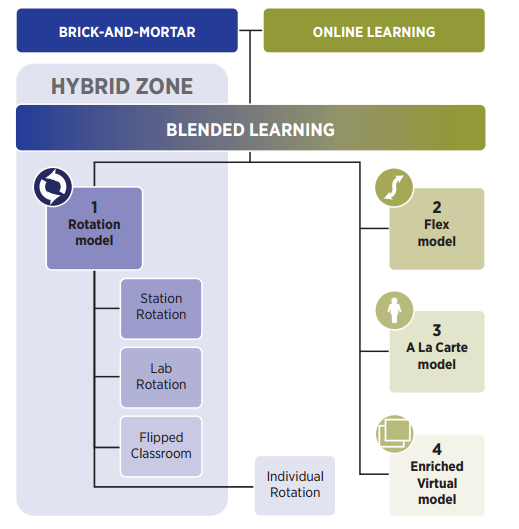 The models outlined in iNACOL’s report provide basic principles for integrating blended learning into classrooms, with organizational setups that include a “flex model,” in which students engage in online learning on campus, with varying levels of on-site teacher involvement, and a “rotational model,” in which students move between computer-based and face-to-face learning settings. This individualized approach “is where we see the biggest benefits and opportunities,” Powell said. However, it could be years before the majority of schools will be able to successfully adapt these models, as some are now working to get students access to technology as a starting point, Powell said. Many applications of blended learning are the result of the work of individual teachers rather than school-wide efforts, Powell said.